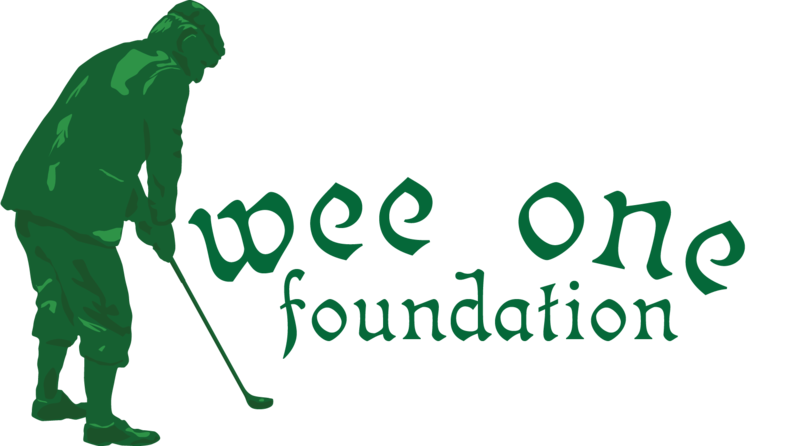 The Wee One Foundation was founded in 2004 when friends of Wayne Otto, CGCS banned together to financially assist him in his battle with cancer. Wayne was a pioneer in the turf industry always searching for new and better ways to produce a finer playing surface. As Wayne learned more about his disease, he applied those same pioneering principles to overcome his illness. Those that knew Wayne, knew a man small in stature and a man that placed more effort and enthusiasm into his friendships and care for his fellow man. As passionate as Wayne was about turf, his love for life could not measure. Wayne died in the fall of 2004 but his passion for life and his willingness to help still live on because of the work of the Wee One Foundation. Through the perseverance and hard work of several friends of Wayne, the group developed its mission of helping those in need. Founded on the principle of assisting golf course management professionals (or their dependents) who incur overwhelming expenses due to medical hardship without comprehensive insurance or adequate financial resources, the Foundation has evolved into a cause that goes way beyond its initial reason for existence. The Wee One Foundation was aptly named to honor Wayne. Nicknames are rarely chosen by their owner as in this case. On a golfing trip to Scotland with some friends, one of the group’s caddies decided to place his wager on the “wee one”. A small action (as legend has it) that turned out to be a sound decision by the caddie that day and a small gesture that has helped many other individuals through economic hardships due to overwhelming medical expenses. Simply, that is what the Wee One Foundation accomplishes today. Since its inception in 2004 the Wee One Foundation has gifted over $1,000,000 to those in need. The Foundation raises money through its membership, golf outings and sponsorships. To read more about Wayne, click here.